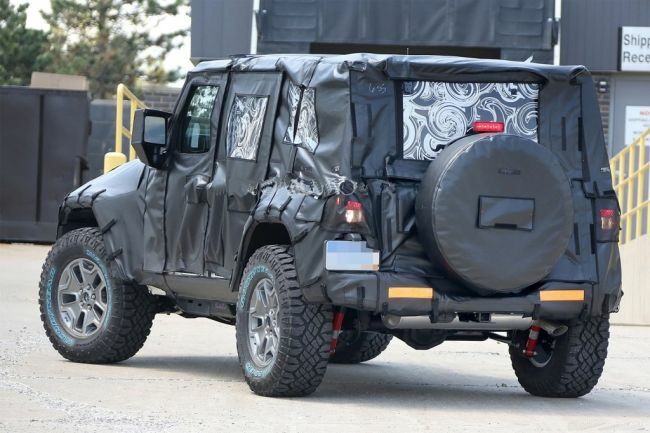 The 2018 Jeep Wrangler has been one of the most awaited cars from the FCA Group and it finally seems that it is close to the official release. 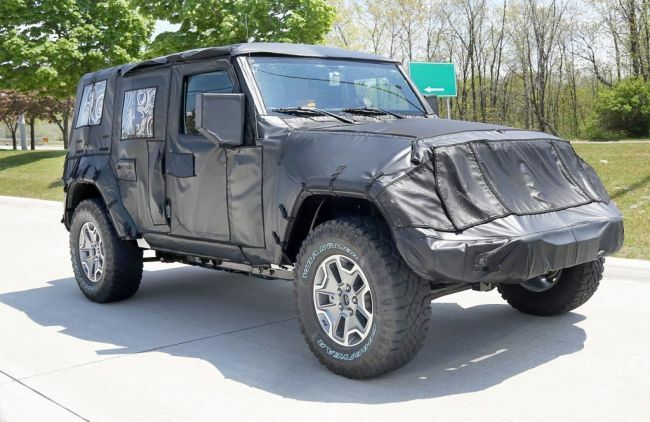 Not that long ago the model was spied wearing light camouflage while a few weeks back the first official photos have been leaked after a dealer’s meeting. The end result seems to be surprising, especially since it seems a lot closer in design to the older model than some of us expected. 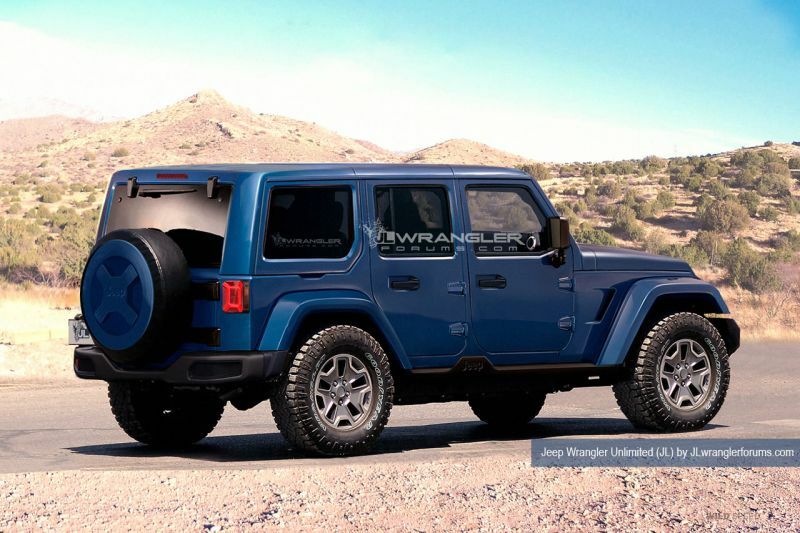 However, the design is not everything, especially on a car that will have to replace the Wrangler. 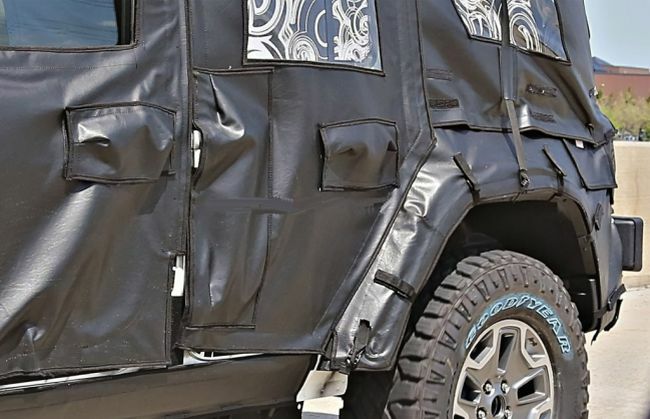 Jeep likely decided to keep it as close as possible in order to maintain the brand recognition and give their customers a well known icon. 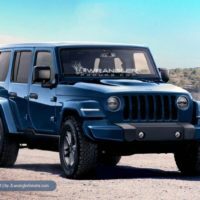 The upcoming 2018 Jeep Wrangler will feature new engines, a new chassis and most importantly, a much better ride quality. All of these should form a really impressive SUV that will likely pose a problem for the future 4Runner and the upcoming Bronco. 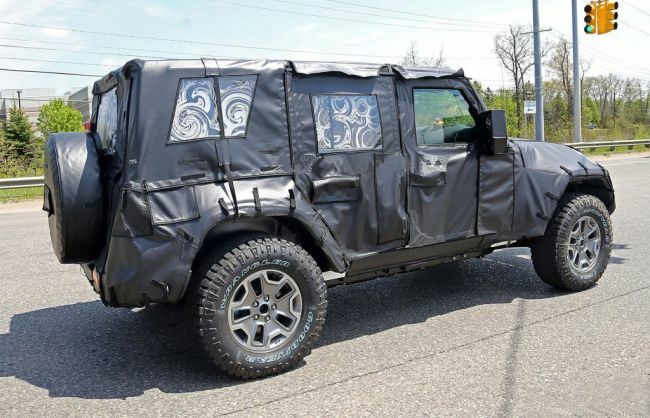 There is still no word on the availability of the Wrangler. So far it seems that it will be released closer to 2018 and a production version might come as early as the start of 2018. 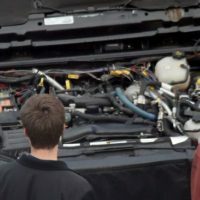 The price will likely still start at $25,000 and it will go up from there. This would be roughly on the same level with the competition which is to be expected at this point. 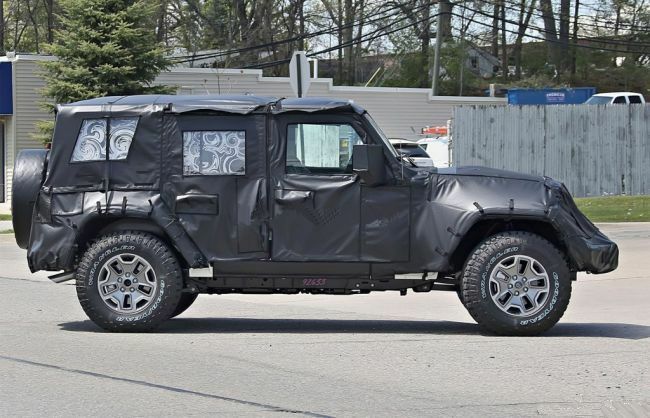 Likely one of the least impressive things about the 2018 Jeep Wrangler is going to be the way it looks. 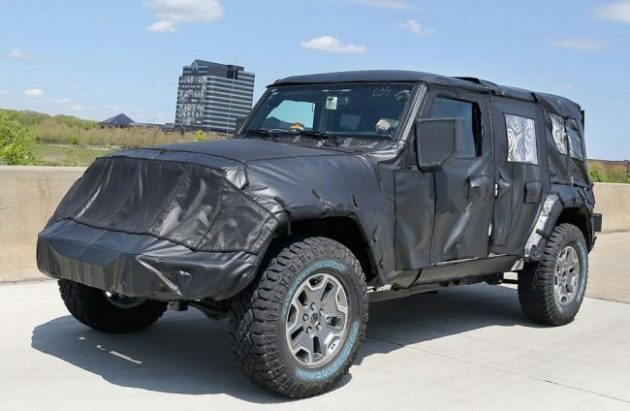 From the leaked shots and camouflaged prototypes, it seems that it will not be as different as we hoped. The front will still feature the seven-slot grille, the round headlights, a similar bumper and even a similar set of mirrors. The changes are a bit clearer from the profile. 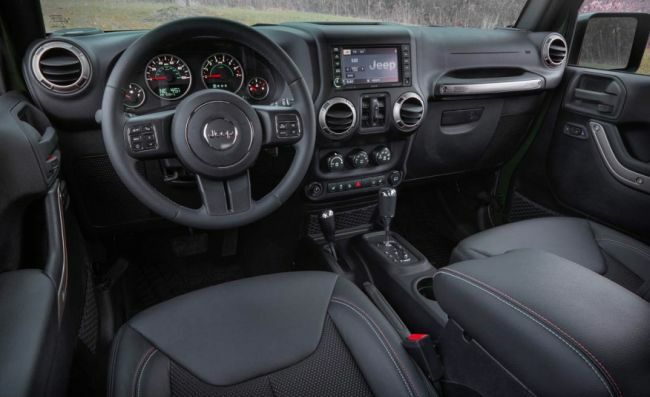 The new Wrangler offers a new windshield, a slightly more aggressive angle for the grille as well as new rear windows which do make it seem a bit more aggressive than before. Its cabin will go through a redesign as well but once again, the changes will feel underwhelming at best. 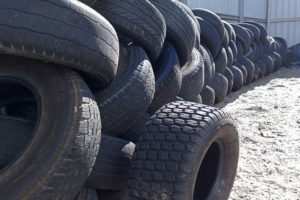 Here the materials, the technology and the comfort will improve. However, it will still seem a bit agricultural, especially when comparing it to the regular crossovers in its class. 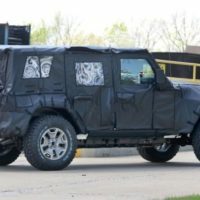 While the current model gets only a V6 unit, the 2018 Jeep Wrangler will boast three different engines. At this point it seems that the base unit will remain a 3.6 liter naturally aspirated V6 which is expected to make around 300 horsepower and 280 lb-ft of torque. Further up the range a new 2 liter turbocharged mill is expected. From the early rumors this engine seems to provide up to 300 horsepower and 300 lb-ft of torque. It is also expected to be significantly more efficient than the V6 and also better in terms of low-end torque. 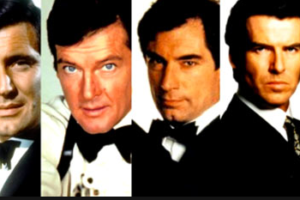 While we do hope that this is the case, things might be different in certain conditions. The one everyone is waiting for though is the diesel. 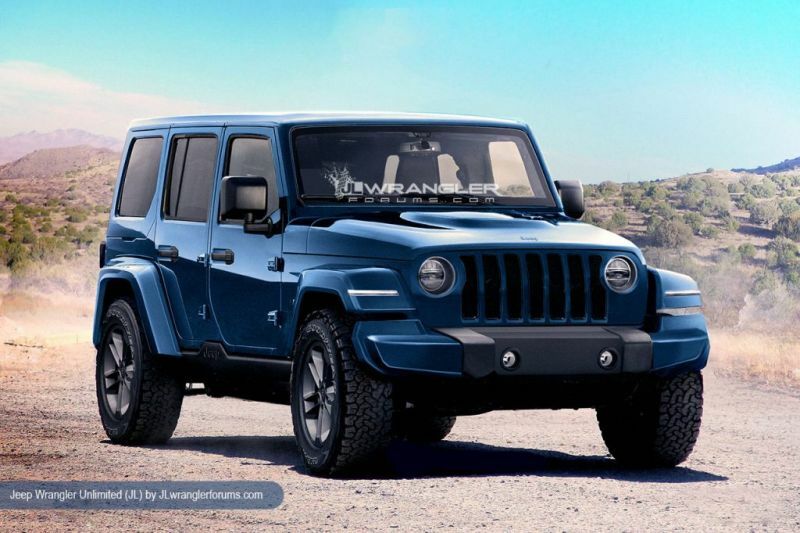 The new Wrangler will finally be released with a diesel powertrain in the US market. This will not be the European 2.8 liter VM Motori unit but rather a larger 3 liter turbocharged V6, the same as the one found in the EcoRam. 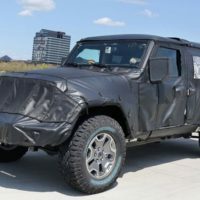 The engine is expected to make 240 horsepower and 420 lb-ft of torque which is significantly more than any of its rivals. All engines will likely be mated to an eight speed automatic. However, a six speed manual might also be offered as standard on some of the petrol engines. 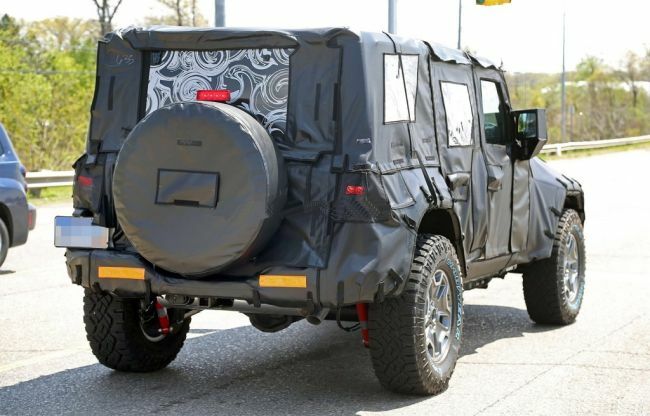 Like before, a four wheel drive system and lockable differentials will likely be available across the range. 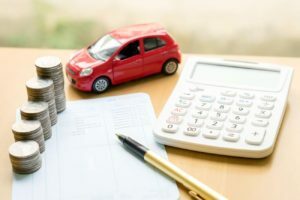 Planning To Buy Used Cars? Here Is What You Should Know! 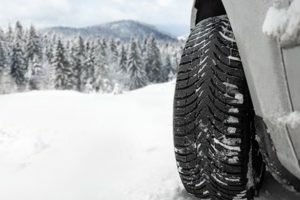 How to choose the tire for your SUV? 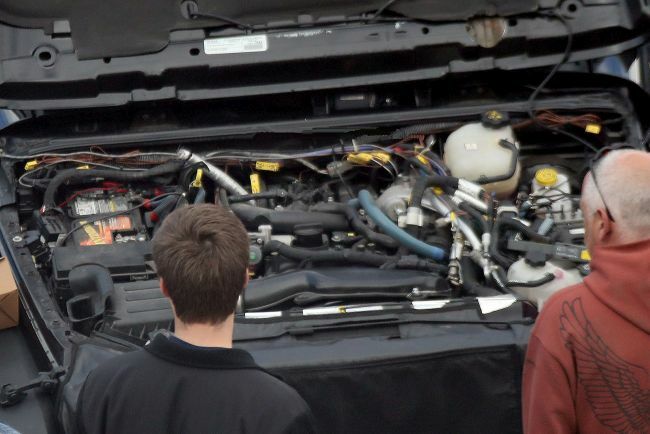 How to find a quality pre-owned vehicle in Montclair? Our website accumulates details on the web, and we can not show with certainty that they are correct. All information, specifications, performance, picture, video, review, release date, price, and so on were found online and expressly disclaim liability to be accurate. We allow supporters of vehicles and we are not associated with by any type of automobile producer. 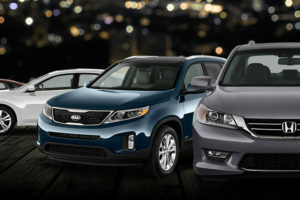 New cars 2019 2020 Copyright © 2019.